Home References Cooling CZECHmetal spol. s r.o. 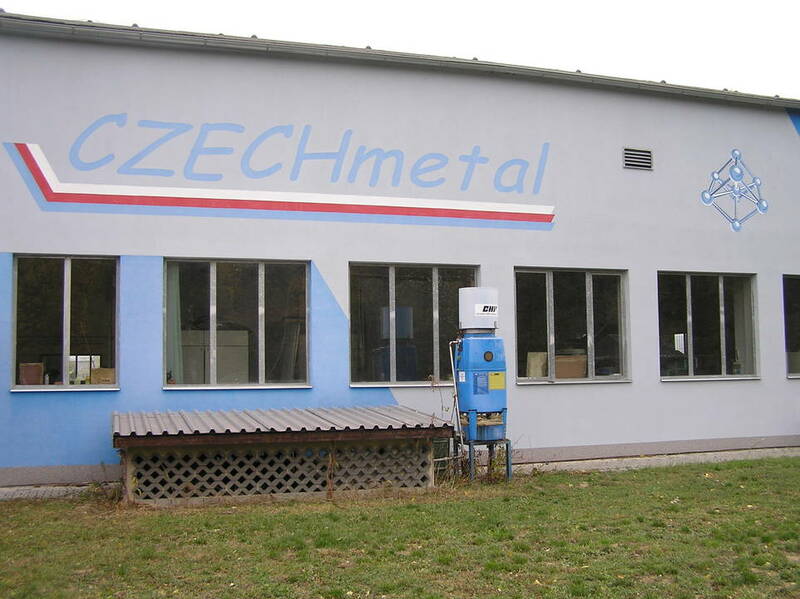 Realized in the year 2016 for client CZECHmetal spol. s r.o. 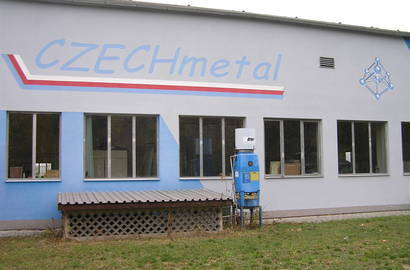 – Realized in 2016 for the client CZECHmetal spol. s r.o. 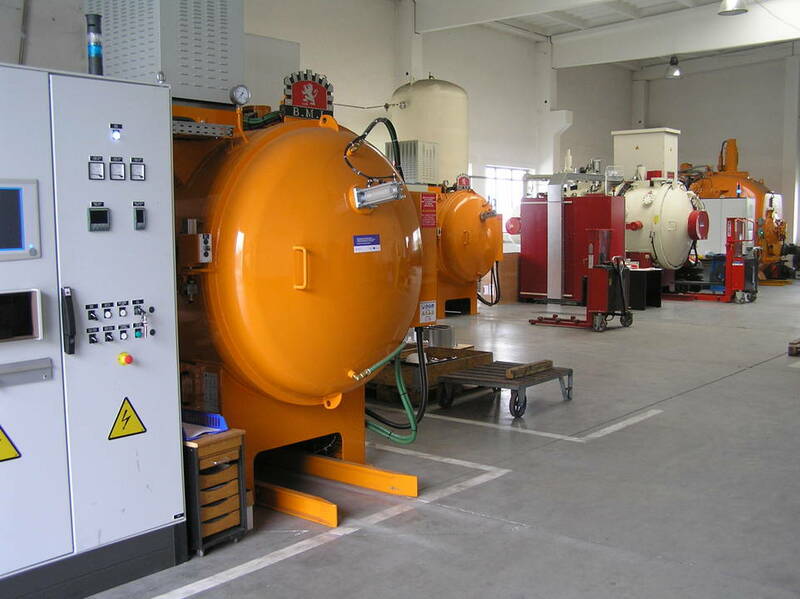 – Cooling circuit for hardening furnaces. 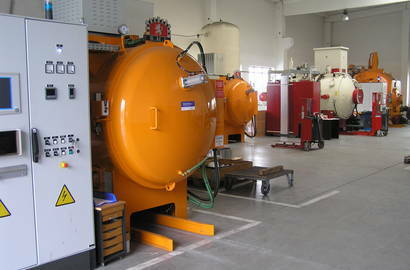 Cooling to CZECHmetal for operation of SCHMETZ a FOURS B.M.I. 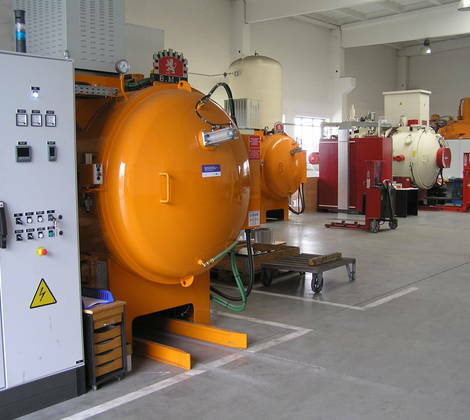 vacuum furnaces from A to Z – from design to delivery, assembly, regulation, commissioning and after-sales service. 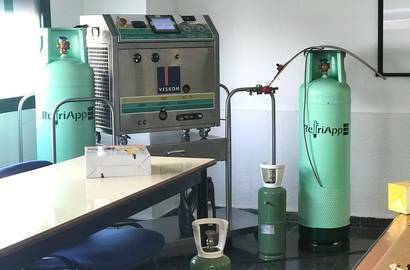 Veskom is one of the high-tech companies in the field of industrial cooling. 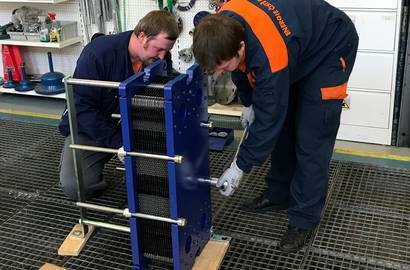 Recent contracts included cooperation with ECOSOND company, where Veskom provided subdelivery of cooling to CZECHmetal for the operation of SCHMETZ and FOURS B.M.I. 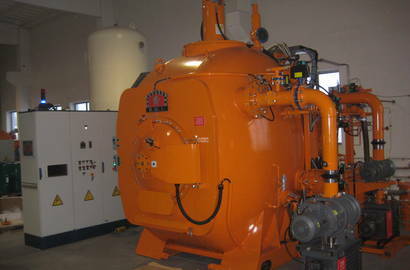 vacuum furnaces from A to Z – from design to delivery, assembly, regulation, commissioning and after-sales service. 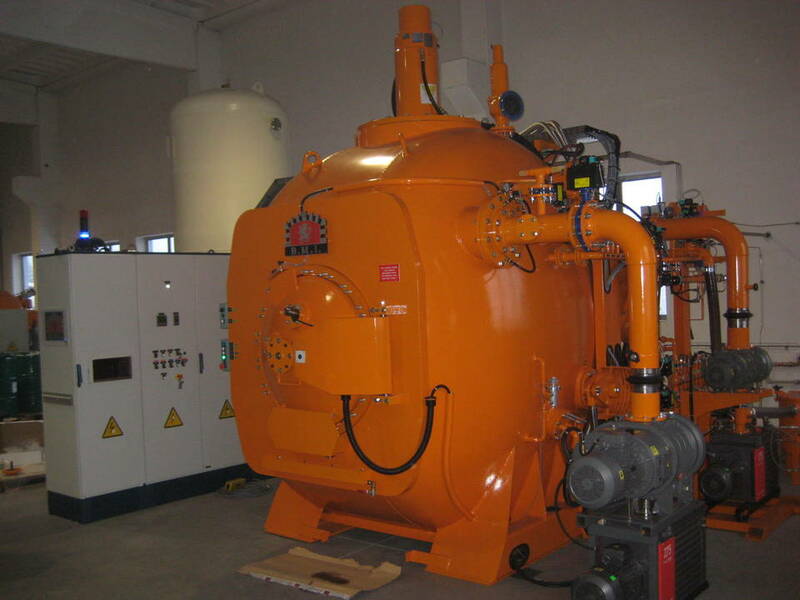 At first, it was the installation of compressor cooling and engine room into the sump for vacuum hardening furnace, ensuring sufficient cooling water accumulation for technology to cover performance peaks. 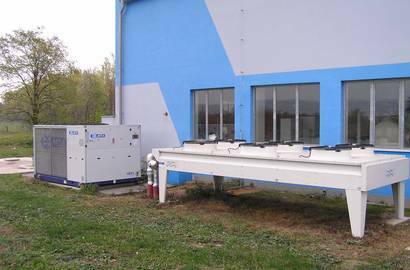 Subsequently, the company was selected as a supplier of the atmospheric cooler AlfaLaval, model BDDS (table constructions) and the TL6 plate-removable heat exchanger AlfaLaval for the creation of free cooling system FREE-COOLING. 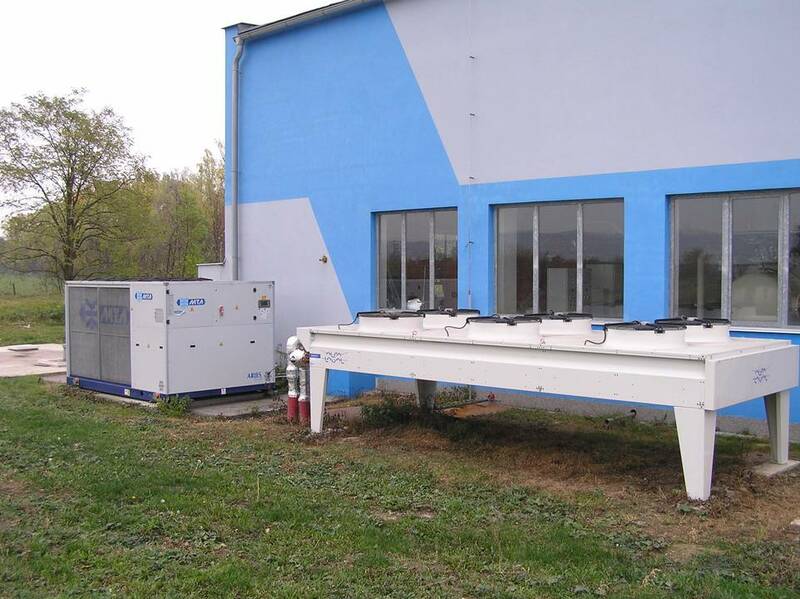 It was about the optimization and especially the reduction of the energy demand of the whole cooling system. Again the realization from A to Z.